We live in time which passes quickly, needs to run for catching, and in which industry acceleration never slows down. We started operating in 1979 in the sector as Aygun Aluminium in Turkey and in worldwide with our vision not leaving to follow the development. 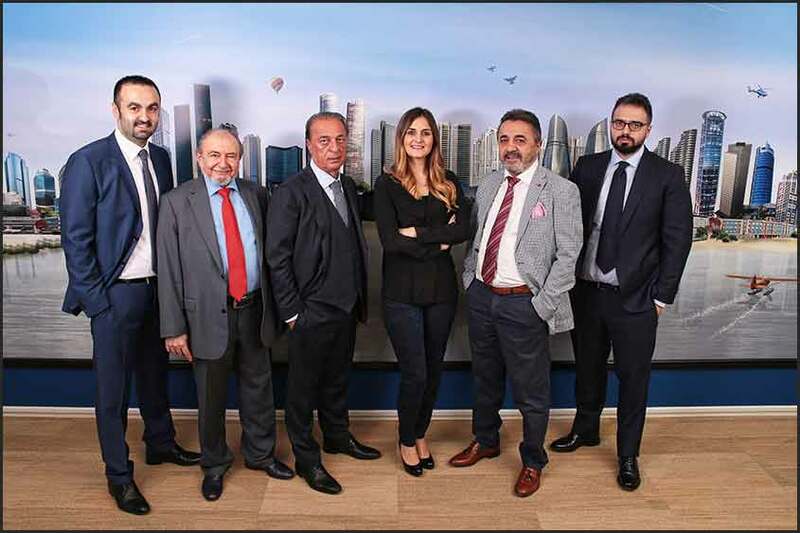 Since the day we established, we had undertaken projects with our signature in Turkey and in the world with our reliable, innovator and experienced structure and always with our progressive and hardworking stance. 2015 became the year that we completed a lot projects with success, that we are awarded in exports and application fields, that we received new jobs from UK and USA. As Aygun Aluminium, we work for fulfilling our responsibilities with our vision to provide permanency and to create difference. In line with our long-term strategic plan, we continue to give life to our dreams. As of the moment, we are touching lives of people with over 1.000 employees in 5 countries in the world, we create added value for our country and our society. In the basis of all our success; we have our imagination, our self-confidence, innovation, our belief in research and development and entrepreneurial spirit. We know that the future will be those who adapt to the rapid changes occurring in the world, who has strong dreams for the future and who pursue their dreams. We, as Aygun Aluminium, promise that we will continue to contribute to our customers, our employees, our industry, our society and environment more years as we did in our 37-year journey; we thank full of gratitude to all our customers, business partners and employees who give us the pride and the happiness to be the correct address for consulting with confidence for the projects at the top of the prestige, architecture and technology.